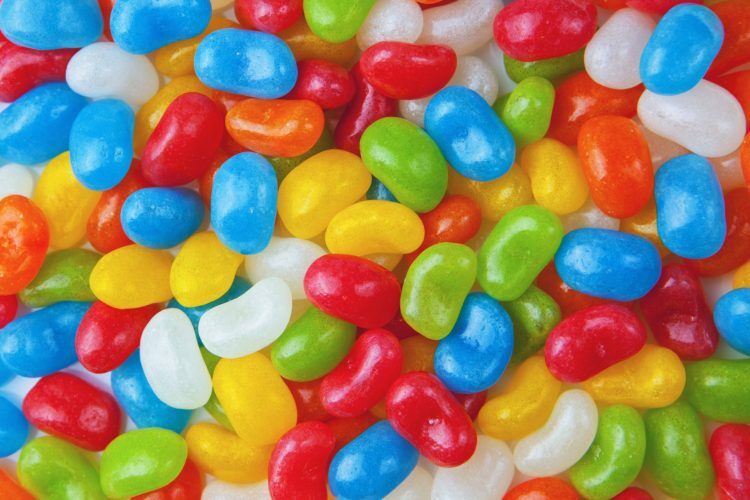 LOS ANGELES — The creator of Jelly Bellies is recreating the snack with a new ingredient: cannabidiol. Cannabis Aficionado reported last week that David Klein is infusing his iconic candy with CBD. Won’t have to worry about the munchies either.